There are hundreds of messaging applications for mobile devices, but not all of them have PC versions. 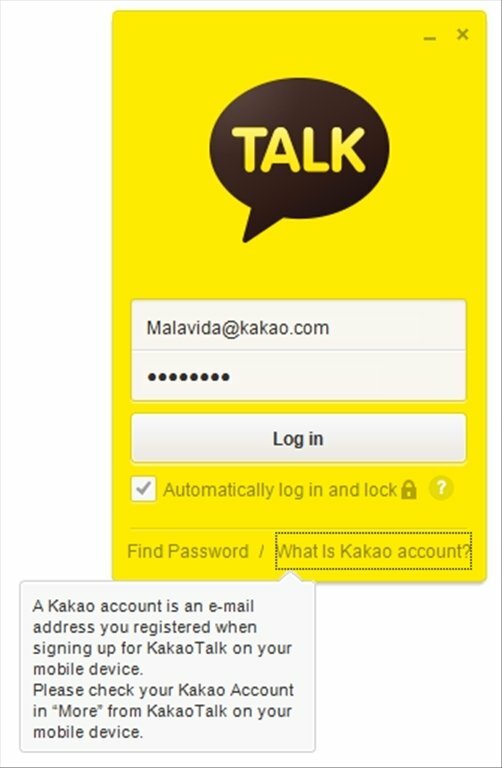 KakaoTalk is a solution to be connected, regardless of the device you use. Lightweight and simple messaging client with a mobile version. 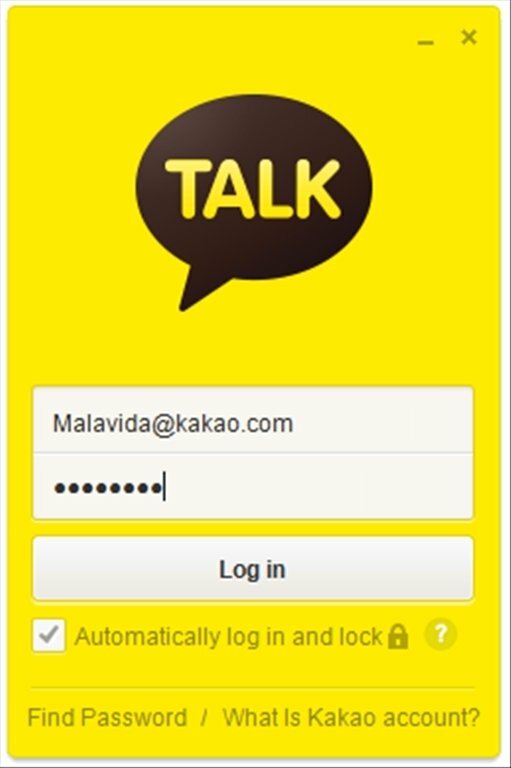 KakaoTalk is a simple instant messaging application, similar to the former Messenger, but with the added advantage of being able to synchronize our communications both with our PC and mobile device (Android or iOS). Protect your conversations. If you share you computer with other users, you'll find the Lock Mode function very useful. Sign out even if you're not on your PC. If you have left your session open without realizing, you can log out remotely. Chat applying a spreadsheet style to your conversations. Change the chat window's opacity to talk more discreetly. 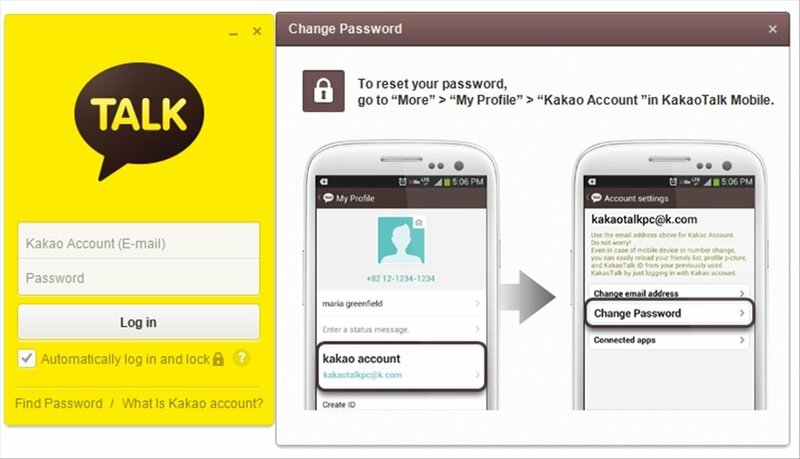 If you use KakaoTalk Messenger on your phone, downloading KakaoTalk for PC is a must. Requires an account created from your mobile device.